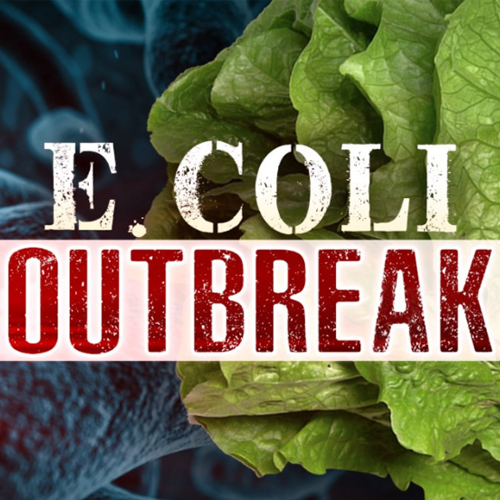 What may be most concerning about this most recent E. coli outbreak is that it has not yet been specifically limited to one distributor or source. At this time, “all brands and types of romaine lettuce” are to be considered dangerous for consumption. What experts do know is that “the strain in 2017 is the same as the strain in this fall 2018 outbreak, and the time of year is exactly the same. So it's likely associated with end of season harvest in California…” The outbreak isn’t limited to the United States, romaine lettuce coming into Canada is believed to have been contaminated as well. People of all ages, from under 5 to over 65 - especially those with weakened immune systems - are at risk of contracting E. coli. Until they can learn more about how bad the outbreak is, the CDC is recommending that people cease eating romaine lettuce. Even if you’ve consumed lettuce and haven’t gotten sick, you’re urged to throw it out.